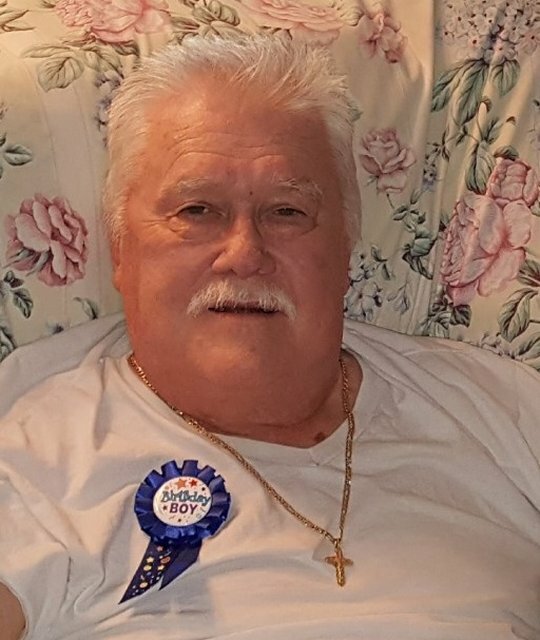 Emby E. “Bim” Childers age 79, of Somerset, KY passed away Friday, August 24, 2018 at 3:47 pm at the Jean Waddle Care Center in Somerset Ky. He was born April 17, 1939 in McCreary Co KY to the late Reverend Harrison Childers and Goldie King Childers. He is survived by his devoted wife; Lyvonne “Midge” Childers with whom he shared fifty-one years of life with. Together they built a life they loved. They were each other’s best friend and he always lovingly referred to her as “Mommy”. He also leaves behind three loving children, one son; Mark Childers (Donna), two daughters; Cathy Fisher (Johnny) and Polly Dunn (Greg), eight grandchildren ; Allyson Mofield (Josh), Tyler Cox, Matthew Cox, John Fisher, Caila Thompson (Matt), Sarah Mink (Chris), Alyza Paige Parkey and Jenna Moody (James) and six great- grand- children with one on the way. Being the eldest of seven siblings, when their father passed at an early age he assumed the role of being the family patriarch. He is survived by two brothers, Millard “Tiny” Childers (Alice) and Harrison “Hotdog” Childers, four sisters, Norma Puteet , Nona Beneke (Tom), Sue Lockard, Zona Roberts (Stan), and many nieces and nephews all of whom he dearly loved. He was preceded in death by his parents, one brother-in-law; Joe Ed Lockard, one nephew; Jamie Stevens and several aunts, uncles and cousins. He had a passion for car racing, rebuilding classic cars and could “re-engineer” almost anything. He was a kind loving man who was the anchor of his family. He will always be remembered for his quick wit, the love he had for his family and his willingness to help anyone in need. Visitation will be at 5:00 p.m. on Monday, August 27, 2018 in the Chapel of Southern Oaks Funeral Home.  Funeral Service will be at 11:00 a.m. on Tuesday, August 28, 2018 in the Chapel of Southern Oaks Funeral Home with Bro. Curtis Sellers officiating. Burial will be in the Kingtown Cemetery in Strunk, KY.
Southern Oaks Funeral Home is entrusted with the arrangements for Emby E. “Bim” Childers.